The slick design and high-end features make it a good buy for most users. Corel VideoStudio Pro X10.5 (formerly Ulead VideoStudio) combines an elegant and professional-feeling interface with high-end specialty features like 3D and 4K Ultra HD, making it one of the most satisfying and versatile consumer-level video editors on the market. 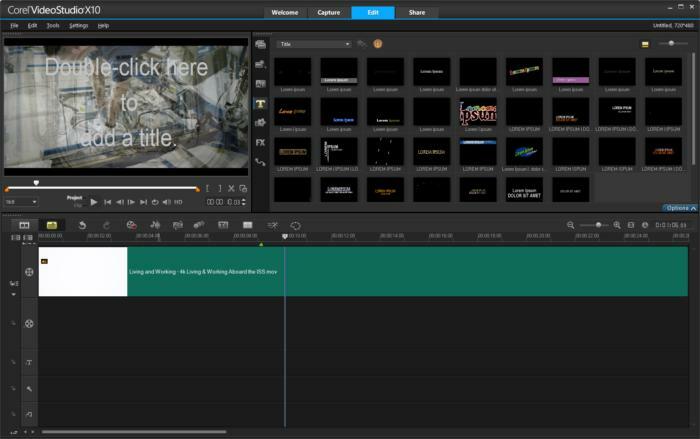 VideoStudio nails the basics with a great multi-track video editor, a big library of effects, and all the standard video editing features usually just a right-click away from the main view. The user interface is dark and slick, and it looks much more modern than many competing products that still rest on older Windows aesthetics. 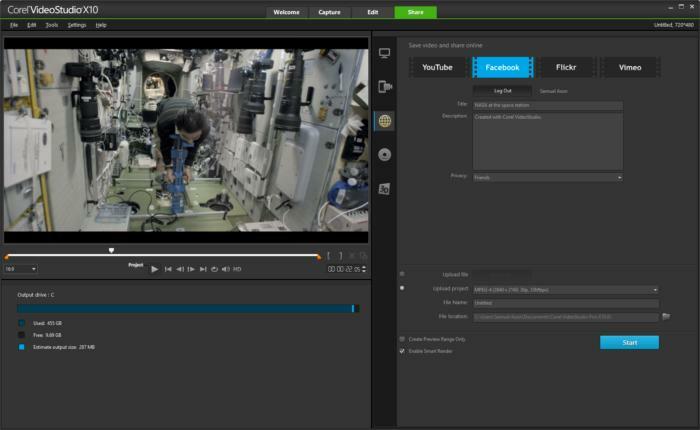 Better still, VideoStudio is highly customizable, allowing you to move interface elements around at your leisure. It’s not as robust in this regard as a professional suite, of course, but it doesn’t need to be. Live previews of titles and other effects make picking the right thing easier. We were also impressed that VideoStudio offers example live previews of many of its effects and titles—it helps to see what you’re getting before you apply it. The only downside is that some of these panels can be slow to load when you click them. You may have noticed 360-degree and VR videos are all the rage. Corel’s program supports this emerging format adequately, and it also supports the official 4K Ultra HD format and a number of other high-end features. It’s safe to say that you can make just about anything you want, for just about any format, in VideoStudio. It’s possible to export videos directly to your Facebook account with all the metadata ready to go. It’s impressive, then, that it also has a bunch of export options, including direct upload support for Facebook, YouTube, Flickr, and Vimeo in additional to your standard export-to-file and DVD options. Most applications double down on either the social platforms or physical media; VideoStudio does both quite well. 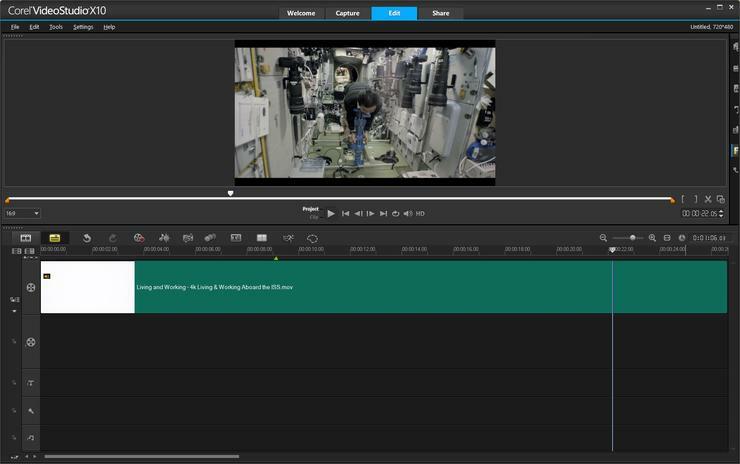 It’s just too bad that VideoStudio lacks the advanced media library tagging and curation features found in some competing products, much less the AI-driven intelligent curation found in Adobe’s competing Premiere Elements, which feels like VideoStudio’s closest competitor. All in all, VideoStudio doesn’t have every feature that competing products have, but if versatility and efficiency are what you’re looking for in video editing software, it’s hard to beat.